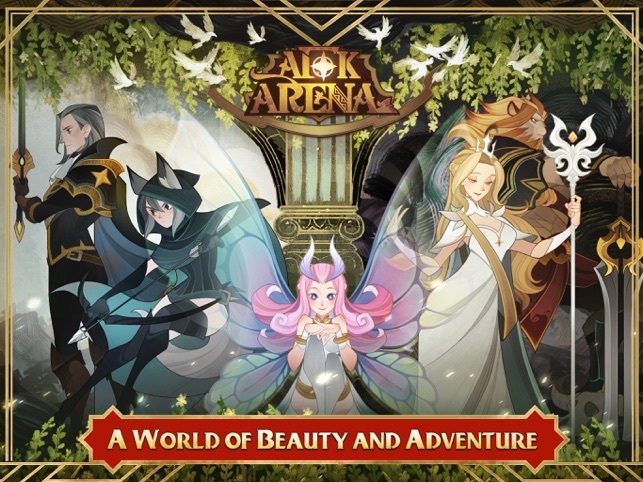 [prMac.com] Shanghai, China - Enter the world of Esperia as mobile game publisher Lilith Games today released AFK Arena on Android and iOS devices. Build a squad of five from an abundance of varied heroes, then level them up and lead them into battle against the forces of evil in this stylish, free-to-play idle-RPG. With a gameplay system designed to auto farm for players, a stacked roster of unlockable heroes and stunning art design, AFK Arena gives players a strategic battle-experience with RPG elements.